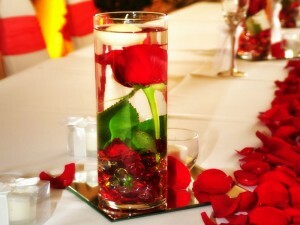 We're your local wedding specialists with the best venues around for weddings and reception packages. 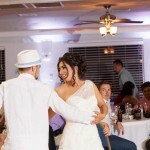 A stunning choice of locations with packages priced to make you want to send out your invitations today. 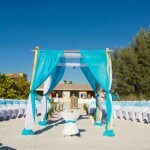 Choose Suncoast Weddings for the best overall rates. We will help lock in the discounts, coordinate with the venues and make sure your wedding and reception compliment each other perfectly. There are lots of choices and booking early with a (non-refundable) deposit secures the site so that the finer details can be worked out later. If you see your dream package, we can refine the style and pin down the menu options as the day approaches. St Pete Beach with a laid back, tropical vibe. 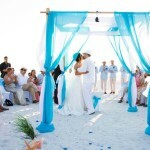 Perfect for couples who want to have some fun on the beach, delicious food, a great reception room. 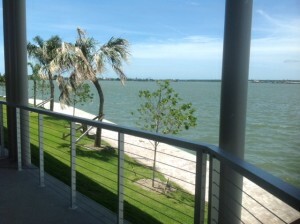 Ask us about options in memorable St Pete Beach! 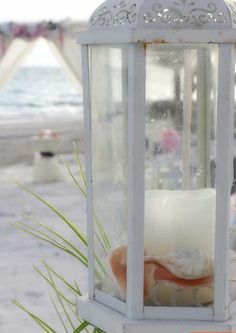 Stunning inter-coastal views with a Madeira Beach deck wedding and reception - sand free yet perfect! 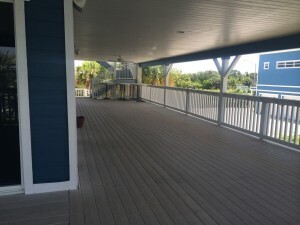 Panoramic views of the intercoastal, a covered deck, multiple reception rooms, accessible pathways and ramps, water features, gardens, affordable and versatile. 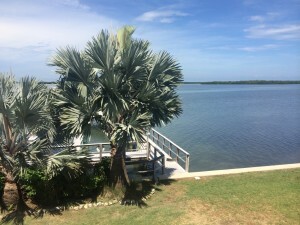 For rooms which open out to this view and a newly remodeled facility, this venue is perfect for those who love the water but don't want the beach on their big day. 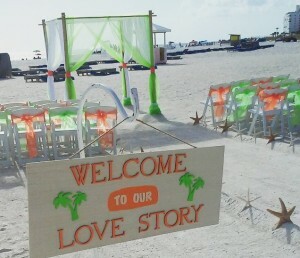 For a memorable beach-side reception, this location is hard to beat. 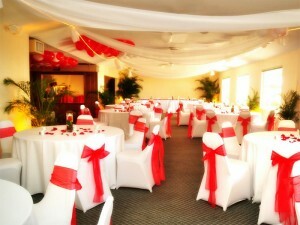 We can transform the club with your choice of colors. Think personalized. Think special. Think spectacular. 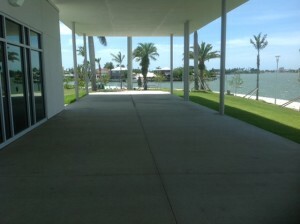 The waterfront Tampa Bay Watch Community Center is perched on the shoreline of Cunningham Key, just before the entrance to Fort De Soto Park in Tierra Verde. Tampa Bay Watch is a 501(c)(3) nonprofit organization dedicated to the protection and restoration of the Tampa Bay estuary through scientific and educational programs.